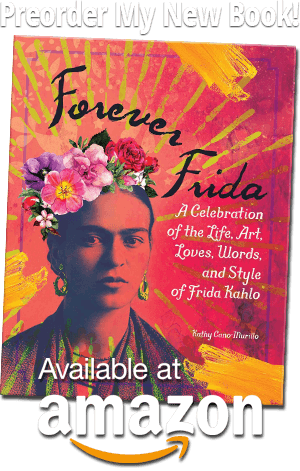 Croissant class, Day of the Dead – and Toyota! Last week was one of the craziest EVER – I had five events in four days – but you know what made it totally cool? 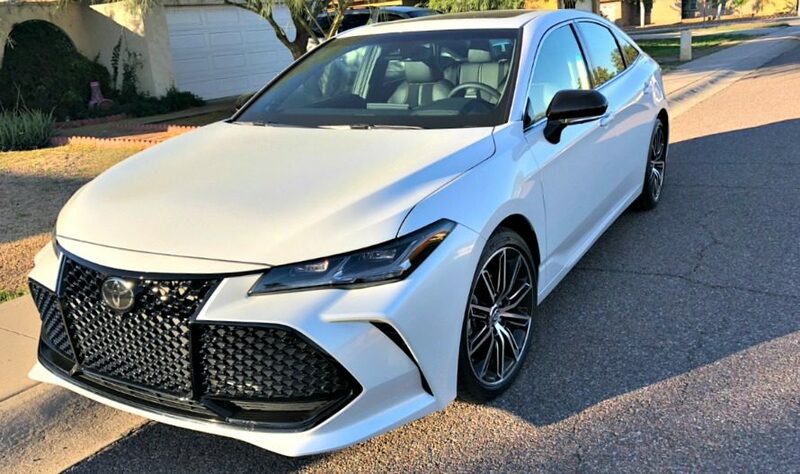 Toyota set me up with a fancy 2019 Avalon to transport me from venue to venue! So even though I sometimes broke a sweat hustling to different locations, I arrived in style. I had never heard of the Avalon until the car was delivered to my house. 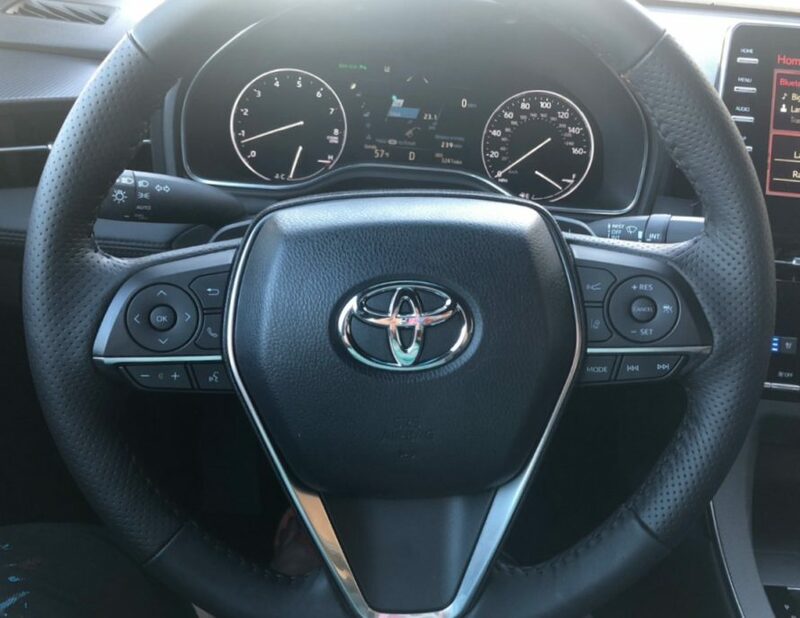 It’s sooo pretty and you know you are in a stylish car when everywhere you go, people stop and say, “Nice car!” Yes, sitting behind the wheel of this ride makes you feel just a little bit more special than usual. 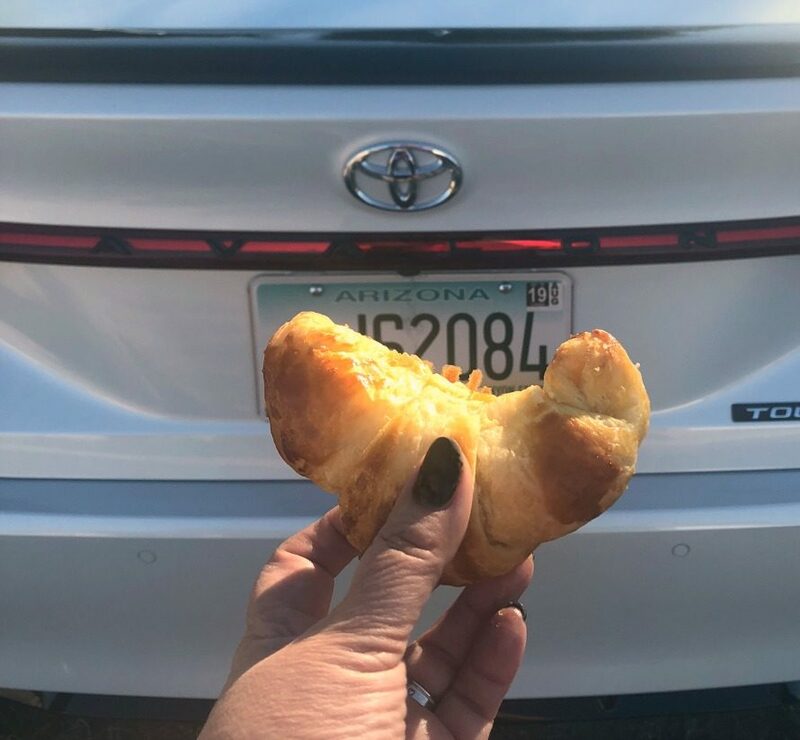 The original purpose of driving the car was to have a local, high end “experience” – and that involved taking a three-hour croissant baking class at Sur La Table in Scottsdale. I invited my cousin Stephanie and we drove the Avalon while daydreaming about flaky layered and buttery crust. Chef Dani taught us about all things dough. 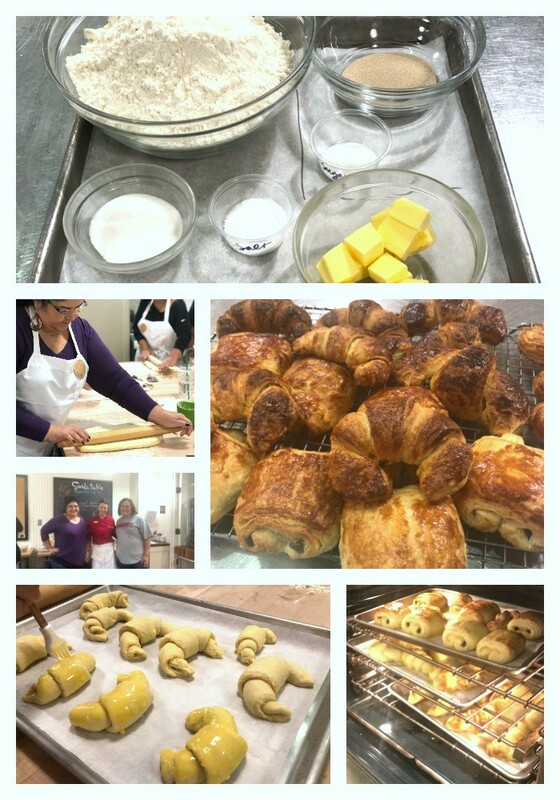 And who knew so much work went into making croissants? All I can say is…so much BUTTER. 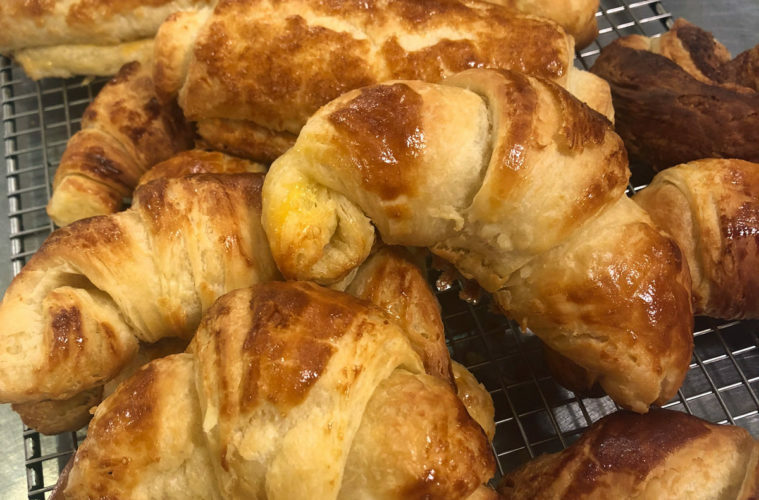 We literally made a sheet of butter and set it on top of the rolled dough, then folded and turned it, and repeated those steps until the butter bonded with the dough. But before that happened, which was on Monday morning, let me roll things back to Friday night. I vended and spoke as part of the Latina Equal Pay event. Did you know Latinas make only .53 to every dollar a white male makes? Fair Trade Cafe had a night of Latina entrepreneurs to discuss the topic and we all shared ideas and inspiration to do what we can to make changes. 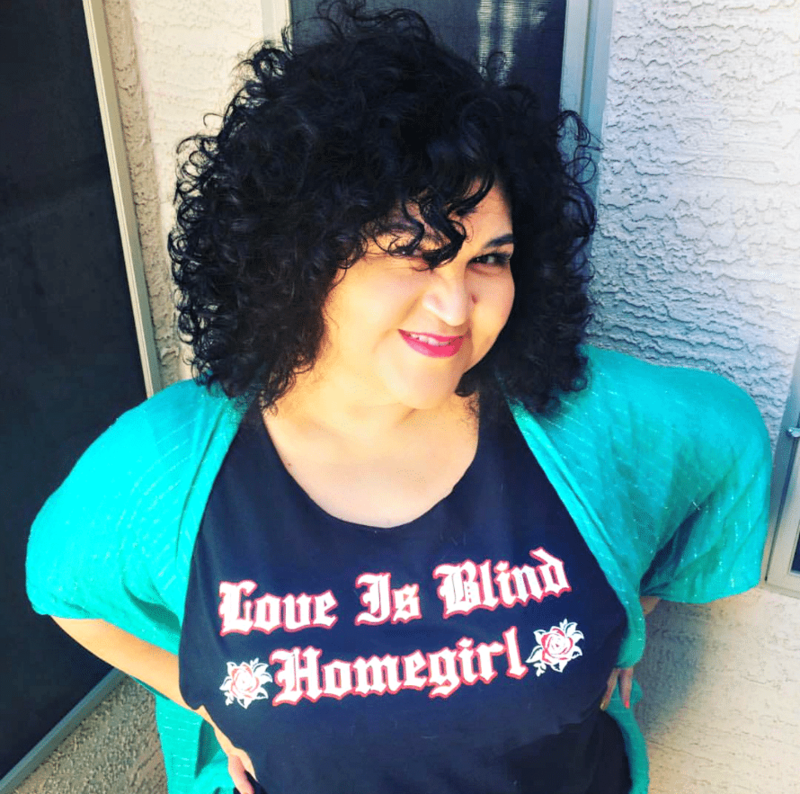 The next day we had the Az Fall Festival, and then in the evening, I moderated a Q&A with my friend and amazing author, Reyna Grande about her new book, A Dream Called Home. 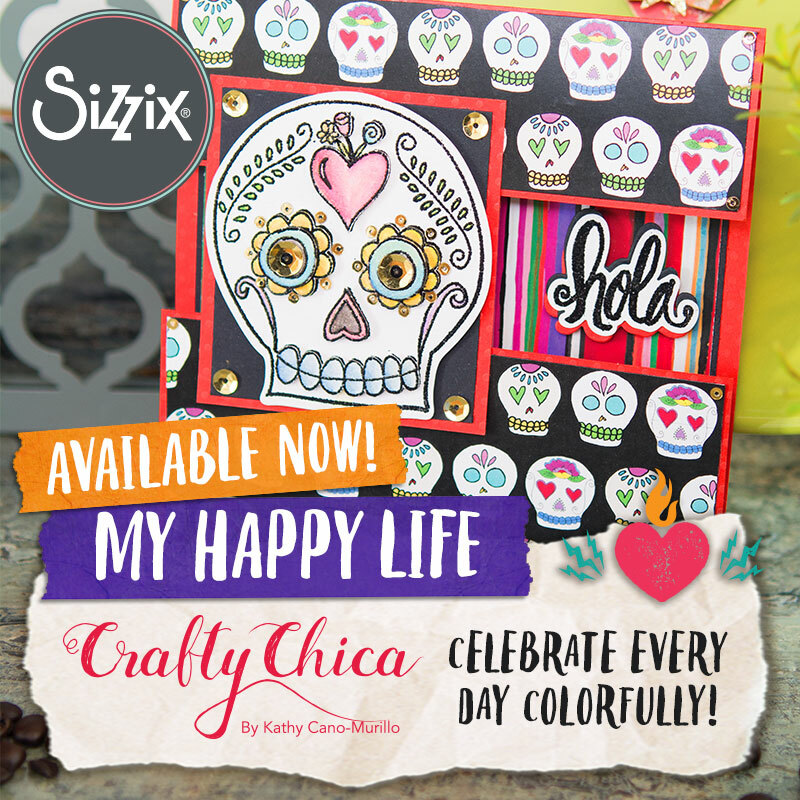 The next day I awoke bright and early to set up a Dia de Los Muertos ofrenda inside a Toyota Corolla hatchback! Toyota rolled up and left us yet another set of wheels! 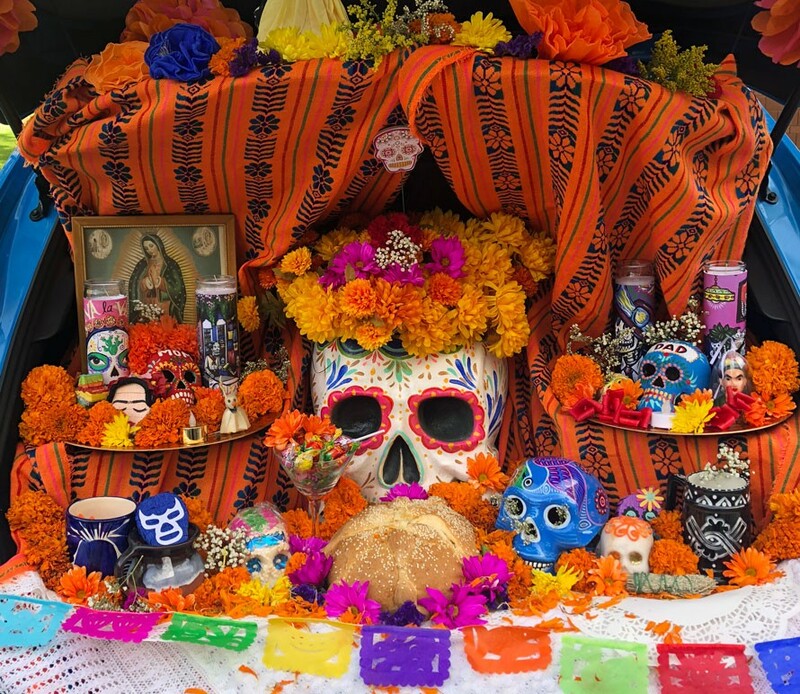 We didn’t drive this one, we opened the back and made this beautiful ofrenda for the St. Mary’s Day of the Dead festival. Thousands of people attended and it was wonderful to meet people and talk to them about our assemblage. About that Avalon, I miss it already. It is roomy and smells like success. It has a floating center control panel and I love the information that reflects on the driver’s windshield. Having this car for a week made me take time to venture out in the city and explore – beyond my normal events. It’s easy to park, has great mileage, and check out that grill! Thank you so much to Toyota for making this all happen! To learn about the Avalon, check out the website! And to learn more about the Toyota Corolla Hatchback – here is that info!